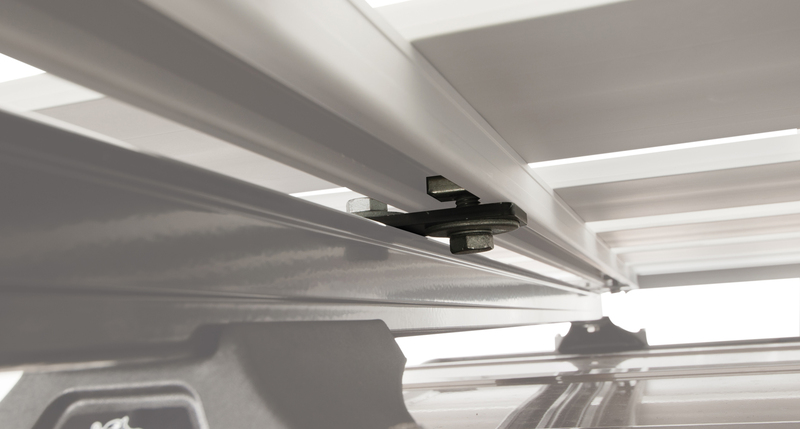 The Pioneer Heavy Duty Attachment Plate allows you to attach the Rhino-Rack Pioneer Trays and Platforms to your Heavy Duty crossbars. 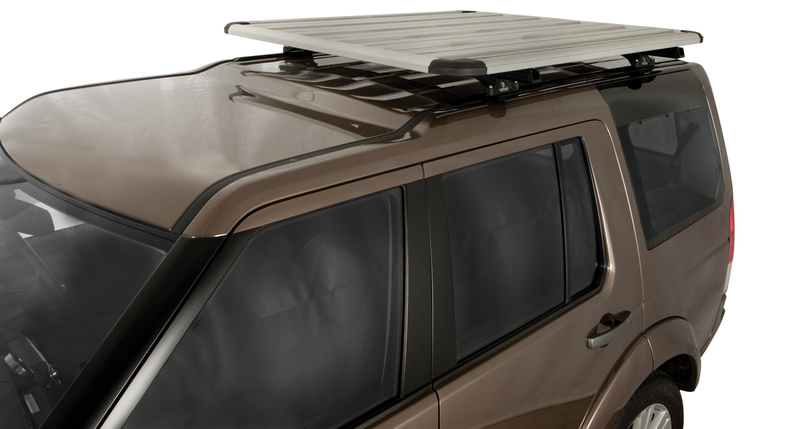 Now you can transform your crossbar system with a simple installation process and create more roof space for your daily adventure and commercial needs. 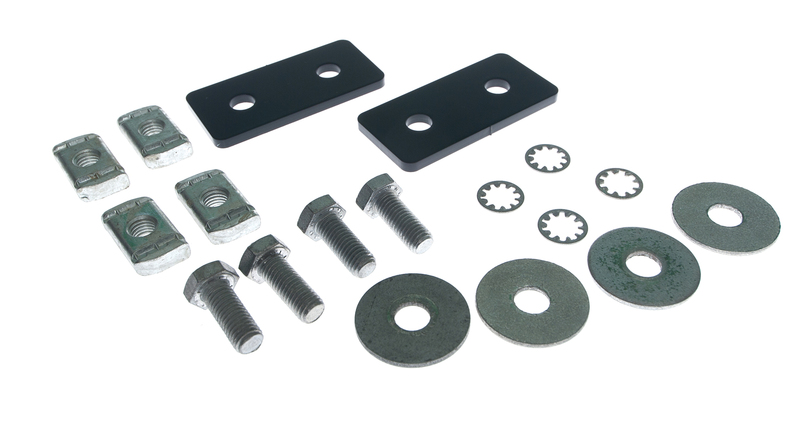 Made from strong mild steel this powder coated Pioneer Heavy Duty Attachment Plate Kit will resist corrosion. 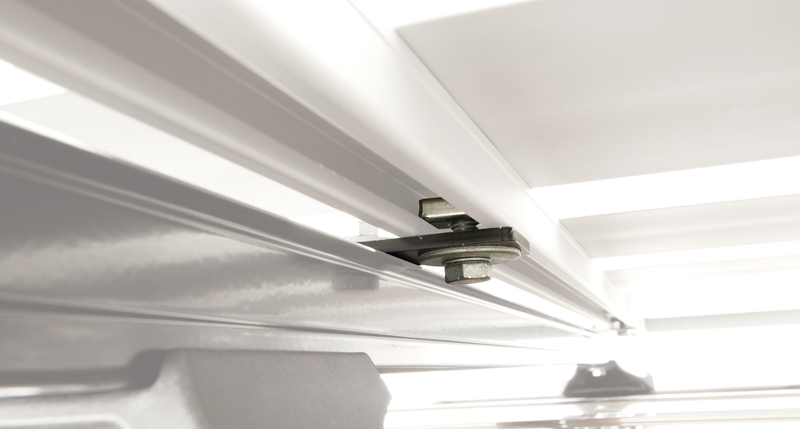 A single set includes two attachment plates that suit a single bar system. This product will fit all Pioneer Tray and Platform sizes. We would love to have your feedback on the Pioneer Heavy Duty Attachment Plate Kit. Q1. What is mild steel? A1. It is carbon steel that is the most commonly used structural steel. Q2. What does powder coating do? Q3. If I have a four bar roof rack system how many kits do I need?